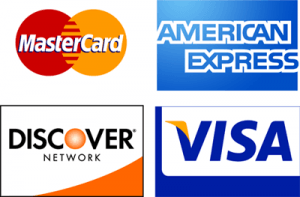 You can pay online through our booking system using any credit or debit card. We accept all major childcare vouchers, and also payments made via the new Childcare Choices scheme. You will receive instructions for how to use this service on your booking confirmation email. The balance of payment for an event is due 28 days before the starting date. In the event of cancellation, the following amounts will be refunded.